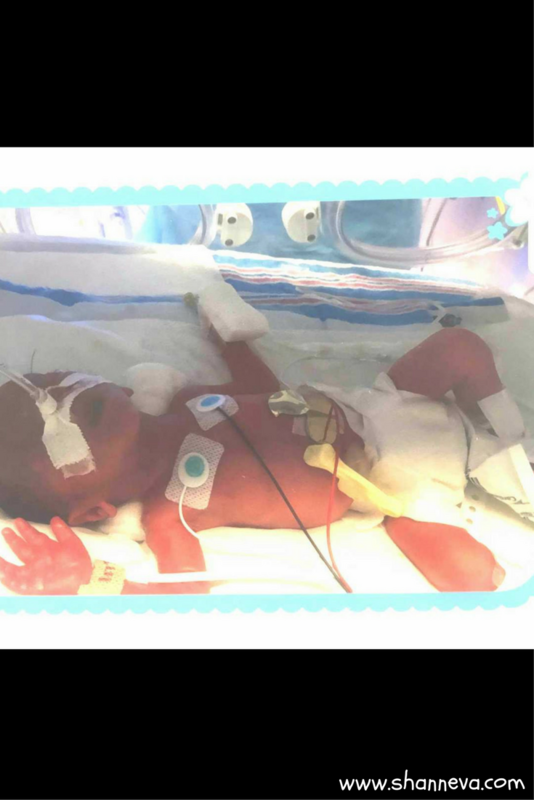 Welcome to another Micro Preemie Monday! 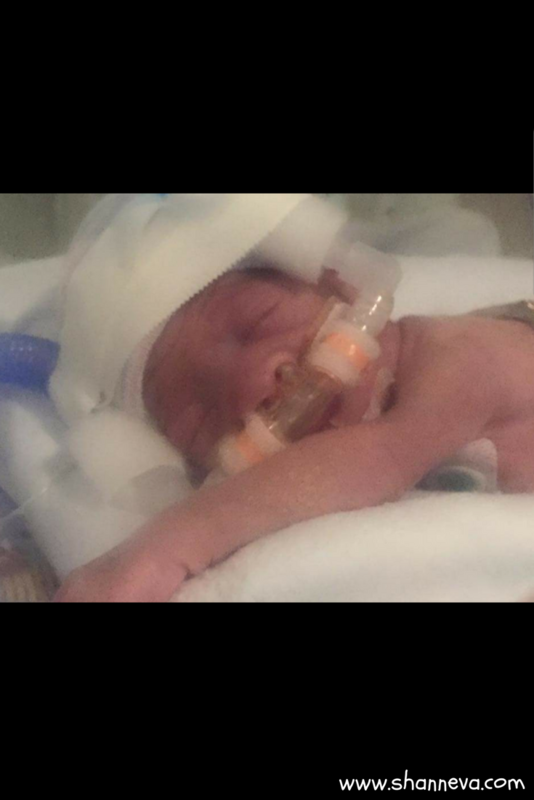 Today, you’ll meet an amazing fighter who was born at just 27 weeks. His birth, and the circumstances leading up to it, were completely unexpected. As a first-time mom, Jessica, didn’t know what to do or what would happen. Luckily, she got some great care, and gave birth to one strong boy. I’m so happy to introduce you to Christopher, as told by his mom, Jessica. Christopher Jason was born at 27 weeks. He weighed 1 lb 13 oz and was 13 1/2 inches. 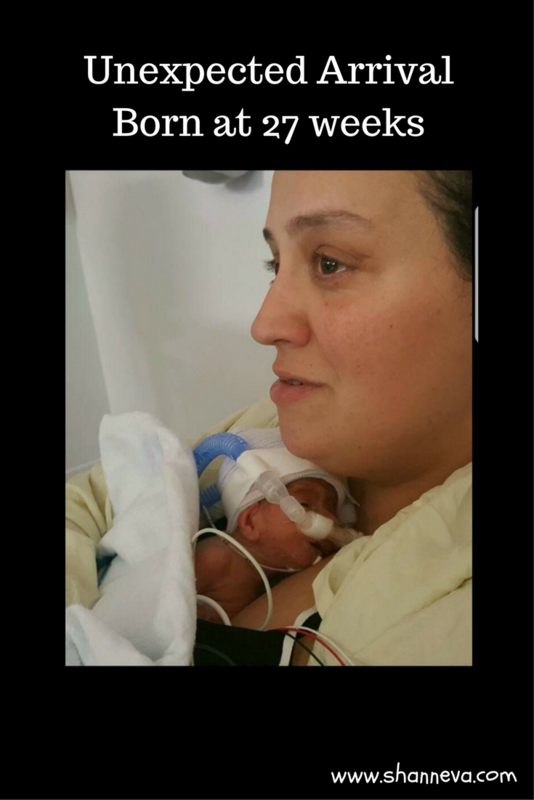 Our NICU stay was 78 days. 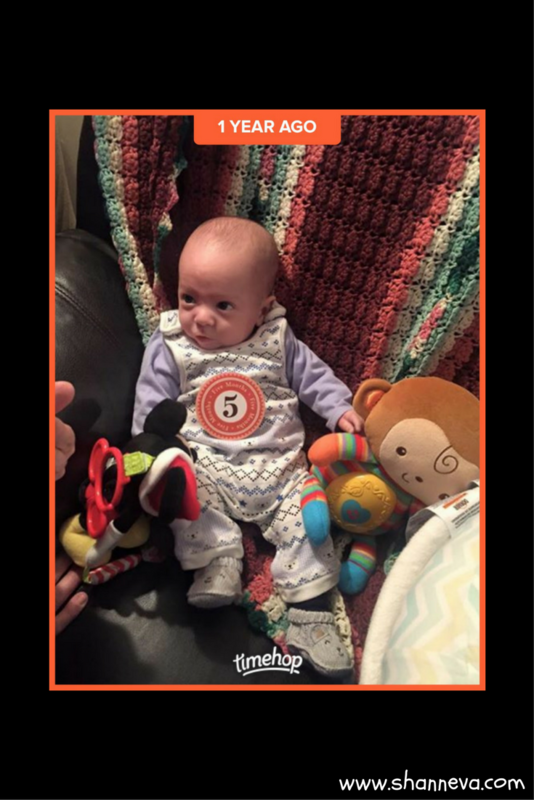 He came home exactly 2 weeks before his due date. 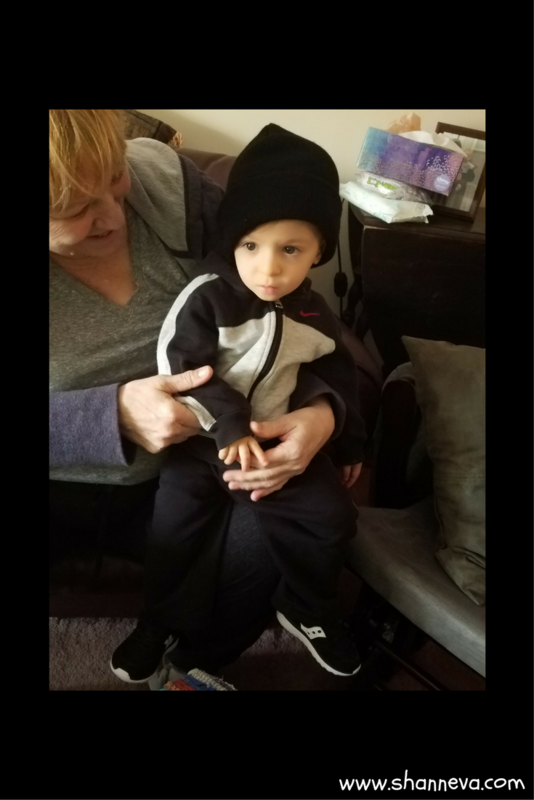 At 3 days old, they put in a chest tube because of an air pocket in his chest preventing his lungs from fully expanding. They sent us home on a heart monitor, but was told to only use it during “high risk times” (sleeping, car rides) after a month of being home. Before that it had to be on 24/7 besides bath. 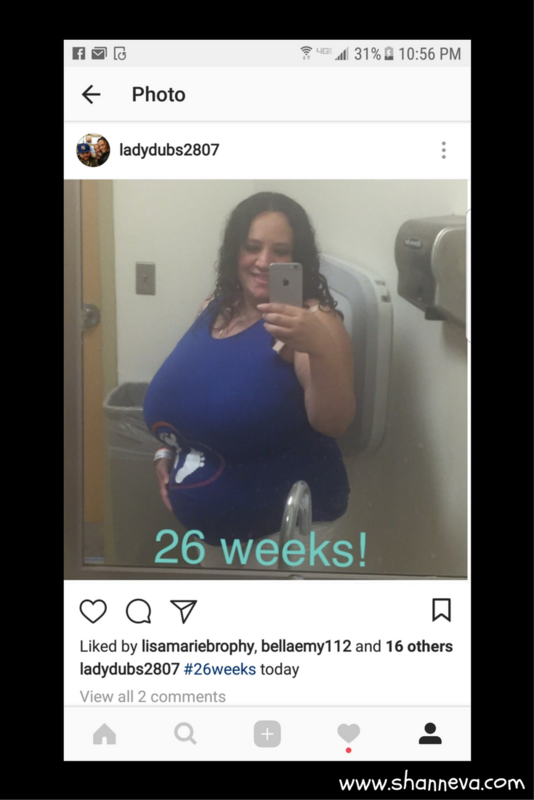 At 26 weeks, I was in a car accident. I went into the hospital to make sure the baby was OK. My blood pressure was 200/100. They got it down and sent me home. The next morning I woke up with a severe headache, so I went back and my blood pressure was super high again. They started doing all types of tests and found protein in my urine. I had preeclampsia. It was out of nowhere because my blood pressure had always been normal. This was my first pregnancy, so I didn’t know what to do. My son is doing amazing. He is 18 months tomorrow. Christopher is ridiculously smart. He has literally been totally healthy since coming home. He was cleared from cardiology, pulmonology, audiology, and ophthalmology doctors. We’re just trying to learn to walk. Every day is a new day. Some days will be good and others will be bad. Always fight for your baby. Never give up and the baby won’t give up. They’ll fight harder. Such great advice! 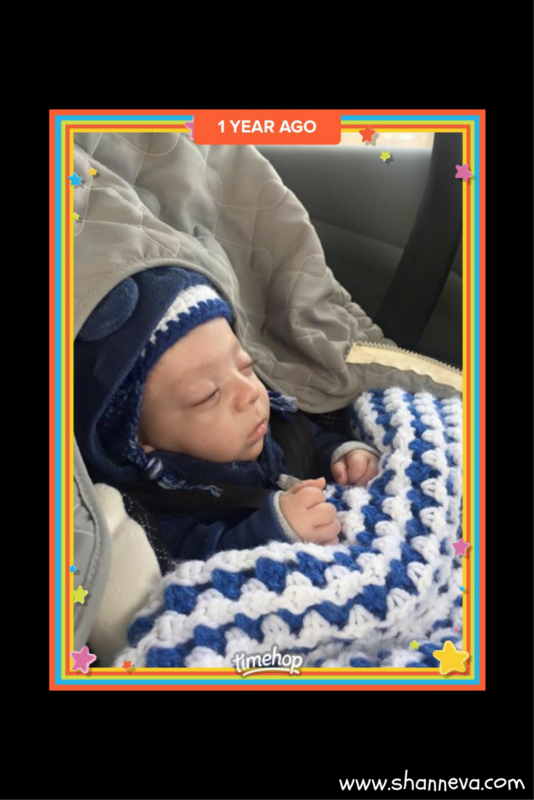 Thank you so much to Jessica for sharing her sweet boy with us. Please leave any supportive comments or questions below. Such an inspiring story! 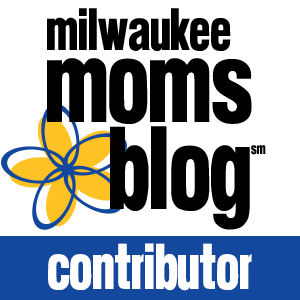 Thank you for sharing this moms story! What a scary time for both mom and baby but so glad to see how well he’s doing now!! Thanks for sharing this story! What a precious little gift! What a lovely story. Glad he’s doing well. What an amazing story of this little fighter! So glad he’s doing so well. Isn’t it amazing? I hope your baby is doing OK now. this is so scary but I’m so glad you guys are doing well! he’s beautiful!